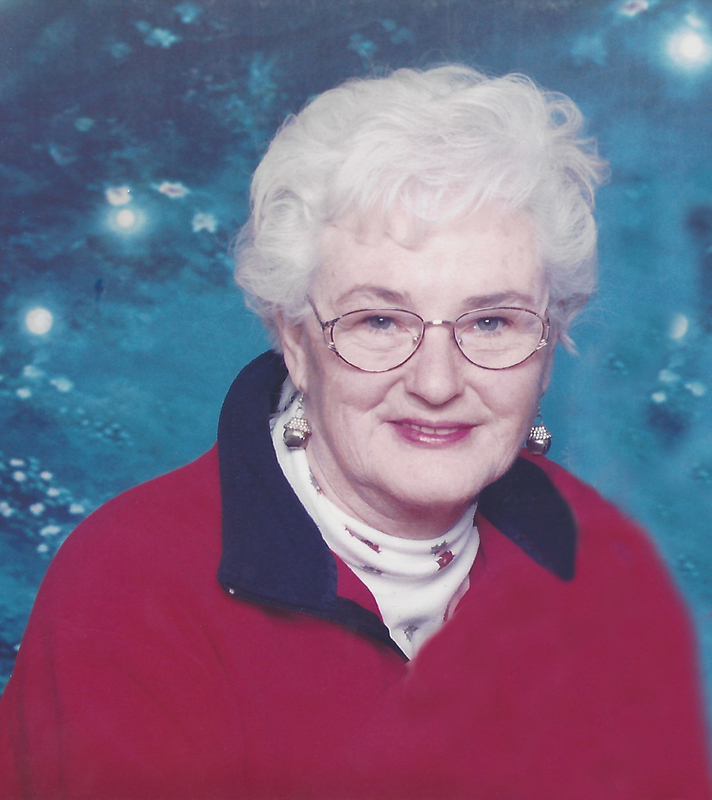 Janet Marie (Meeks) Davis, 74, passed away on June 25, 2016. Born March 14, 1942, to Albert D. Meeks and Annie (Jackson) Meeks, in Washington D.C., she was the first of three daughters. 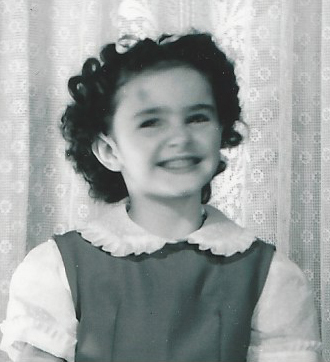 Janet grew up in Fairfax and Falls Church, Virginia. She graduated from Fairfax High School in 1960. Soon she met and married Frank Halterman in the summer of 1963. She worked for the Fairfax County School Board doing clerical work. In 1969, they adopted a son (Dan) and in 1978 they had a daughter (Roxanne). Janet met Lewis Davis at a Halloween square-dance. He courted her and they were married on December 6, 1987, in Elko, Nevada. They were sealed for time and all eternity in the Salt Lake Temple on March 22, 1990. Their passion for square-dancing continued and led to the both of them becoming the Directors of the National Convention for square-dancing. In 1993, the family moved to Veyo, Utah, where Jan helped Lew run their gun-sighting business and where she raised Emus and chickens. She enjoyed crocheting and doing ceramics along with many other hobbies. Together they loved to watch old western movies and television shows, especially Gunsmoke. They served in the St. George Temple for four years and cherished not only the work they did there, but the many friends they made. She is survived by her husband of 29 years, Lewis A. Davis; sisters, Sandra Meeks Hudson Duvall (Jim) and Betty Meeks Dickey (Conrad); sons and daughters, Monica Davis Fredericks (Derf), Morgan Davis (Adriane), Greg Davis (Susan), Marla Davis Nones, F. Daniel Halterman (Tracy), and Roxanne Davis Hodges; nieces and nephews, Justin, Jennifer, Brandon, Cory, and Kayleen; grandchildren Daniel, William, Charles, Peter, Chris, Andrea, John, Megan, Jennifer, Victoria, Len, Marissa, Thomas, Josh, Alyssa, Andrea, Kateland, Preston, Alex, and Mackenzie; along with numerous great-grandchildren. She is preceded in death by her father Albert D. Meeks, her mother Annie (Jackson) Meeks and her granddaughter Kelsey Halterman. The family would like to thank the doctors, nurses, caregivers and staff at Dixie Regional Medical Center, who took special care of Mom. Funeral services will be held in the Veyo Ward LDS Chapel, 176 E. Center St., Veyo, Utah, at 11 a.m. There will be a viewing before the funeral service from 9:30 to 10:30 a.m.
Interment will take place in the Panguitch City Cemetery, 1000 E. 300 South, Panguitch, Utah, at 5 p.m.